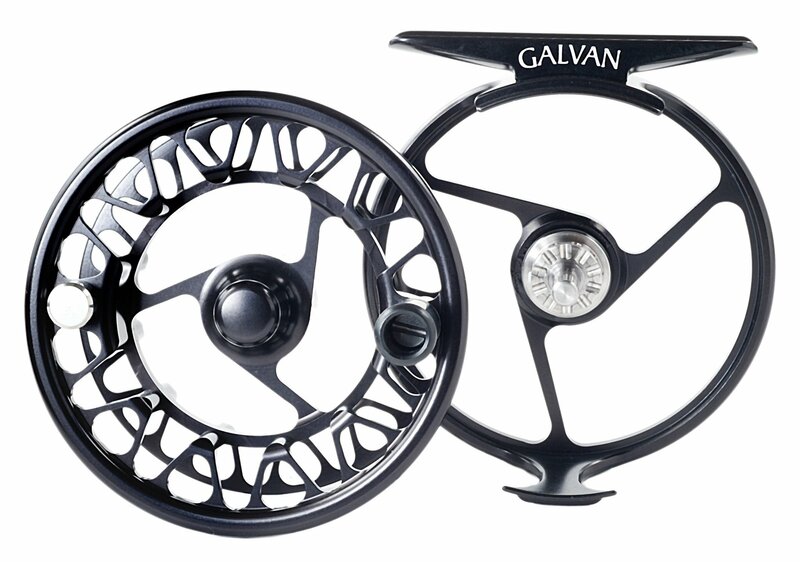 The difference lies in Galvan’s new Click-Ball System, a foolproof departure from traditional drag systems. 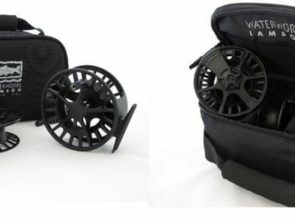 Delivering completely customizable spool tension with minimal moving parts, the Brookie’s Click-Ball System strikes the perfect balance between simplicity and versatility. 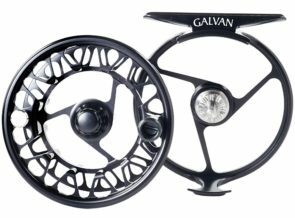 Achieving your desired level of resistance is as simple as a few turns of an allen wrench, leaving you to enjoy impeccable line retrieve without worrying about adjusting your drag or clearing out birds nests. 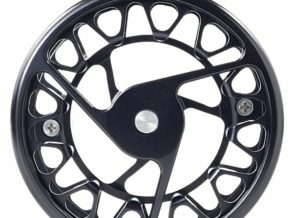 That makes the Brookie ideal for palming, exceptionally smooth, and the perfect tool for trout anglers who value the subtle play that’s crucial to fishing with light tackle on technical water. 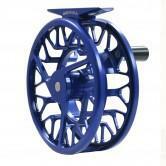 No more failing drag systems and virtually no interference between you and the fish. 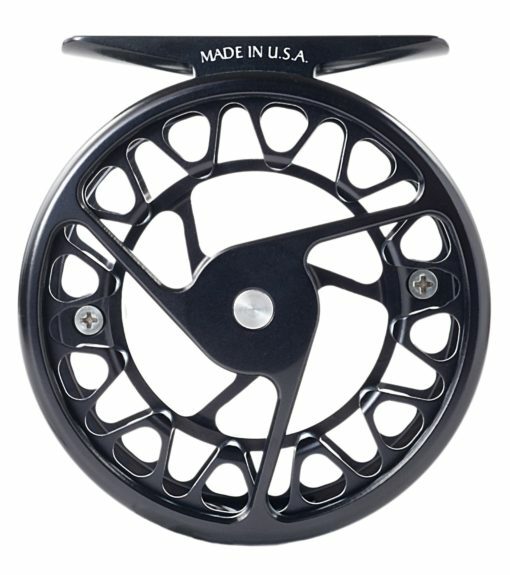 On the exterior, the Brookie Series features distinct porting and a weatherproof finish. 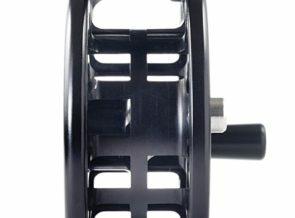 Aside from giving it a unique style, this precision machining process eliminates virtually all excess weight from the fly reel. 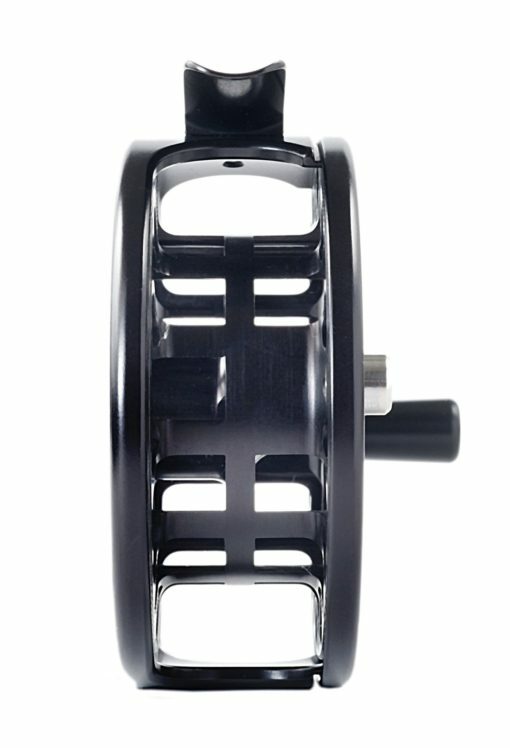 Combine that with the superior dependability of 6061 bar stock aluminum, and you’ve got a reel that is as bulletproof as it is light. 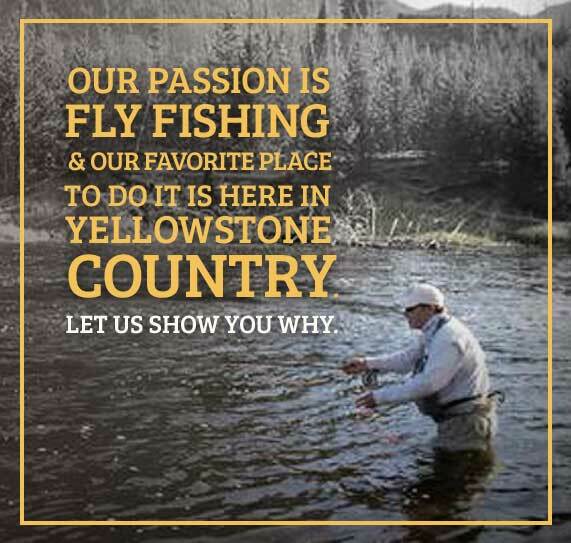 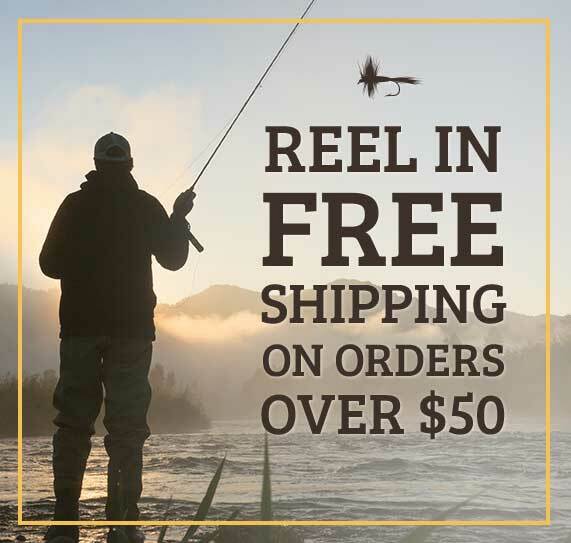 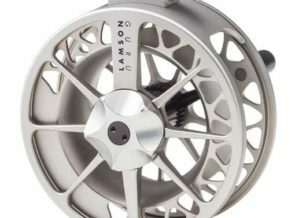 From the raw materials and the machining to the innovative tension system, every element of a Brookie fly reel is built to ensure a lifetime of use and performance that won’t be compromised by long days on the water. 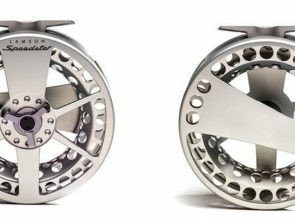 Available in four models for weights 0-5, the Brookie Series is an achievement in light tackle and the ideal complement to today’s ultra-lightweight fly rods. 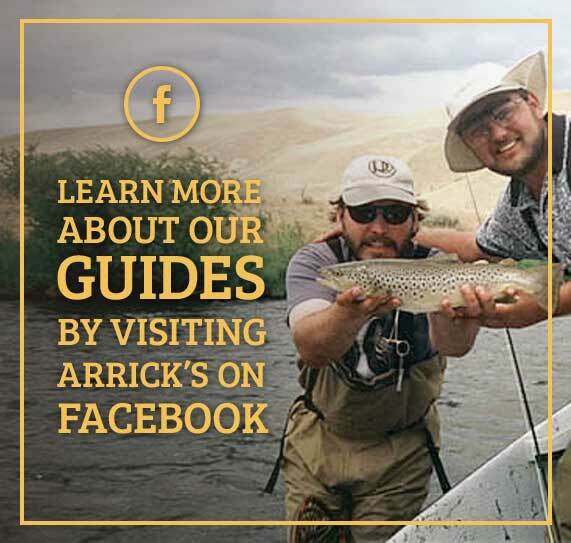 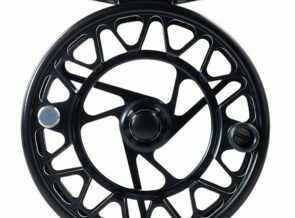 More traditional anglers will appreciate its straightforward design, new-school anglers will love the look and feel, and both will appreciate the seamless line retrieve. Regardless, Galvan’s Brookie Series is certain to change the future of fly reel manufacturing. 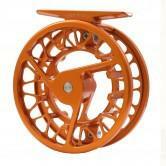 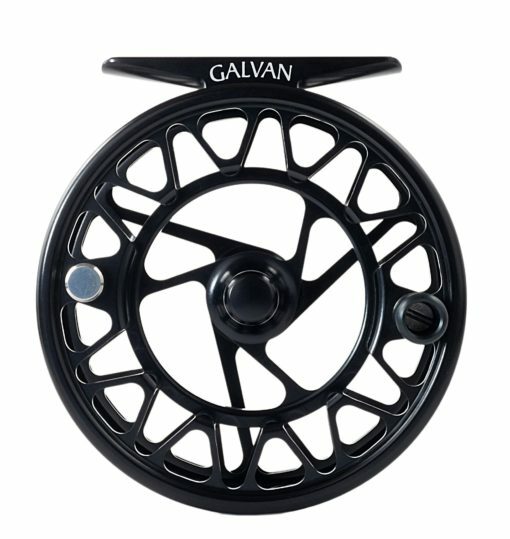 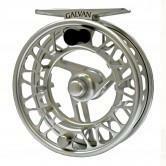 GALVAN BROOKIE: Ultra Lightweight Reels-Available in Black, Green, Orange, Blue, and Clear finishes.